It would illogical to ignore the stink. Ah, Leonard. 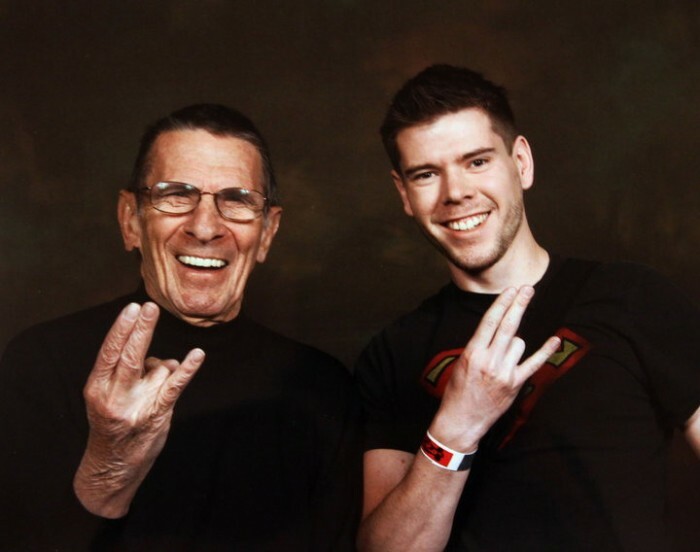 Wonder if he has any idea what the handsign that guy talked him into flashing means. He might. Ol’ Lenny can be amusing like that.